Breakfast at Tiffany’s, Truman Capote’s novel was first published in 1958, to be made into way more popular movie in 1961 starring Audrey Hepburn as Holly Golightly. 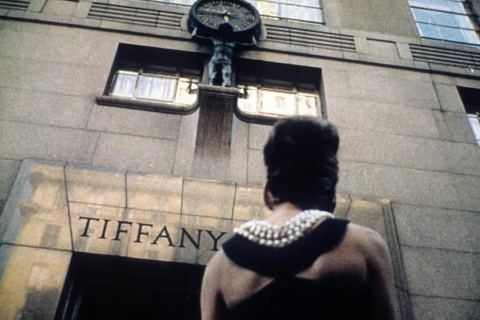 In the movie opening scene, our heroine arrives at Tiffany & Co. flagship store on Fifth Avenue at – supposedly – the crack of dawn wearing a black ball gown with matching gloves, fancy oversized sunglasses and pearls. Carrying a small white paper bag she walks up to one of the windows displaying jewelry and, not taking her eyes off the diamonds, she bites into her breakfast: merely a croissant and coffee, while Moon River, composed for this movie particularly, plays in the background, luring us into the dream-like atmosphere of a day in life about to begin, the atmosphere that has become a New York City legend. 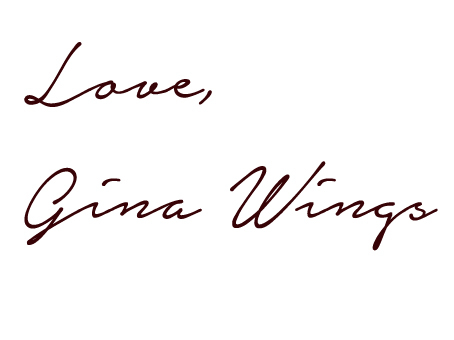 or maybe not, but fast forward sixty years, and you can, actually, have breakfast at Tiffany’s. 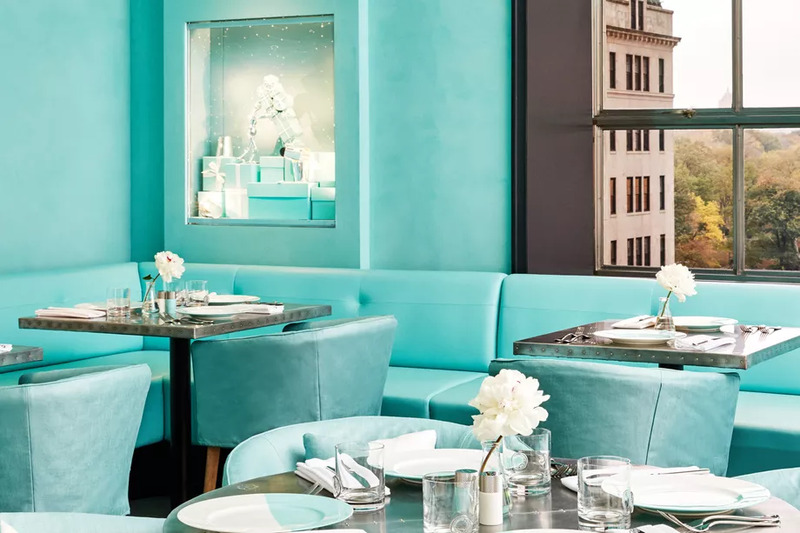 Or, maybe you can’t – according to reviews describing insanely long and time-consuming lines and embarrassingly poor food quality albeit top-notch service, but one thing is for sure: New York City legend has reinvented itself to become closer to everyone. Regardless whether you associate Breakfast at Tiffany’s with Deep Blue Something single, or with classic Moon River, I suggest you give not only the movie, but also the novel – also adapted to a brilliant radio drama – a shot… and if you are like me, once the buzz quiets down, try the breakfast as well.